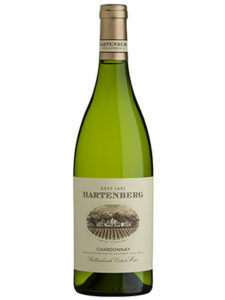 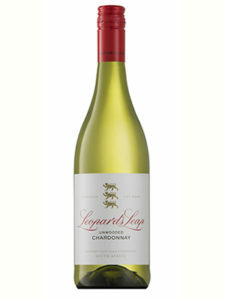 This is a really vibrant and lively wine bursting with aromas of green melon and Bartlett pear. 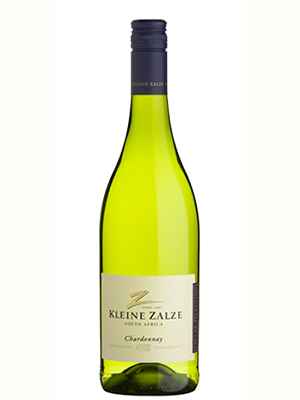 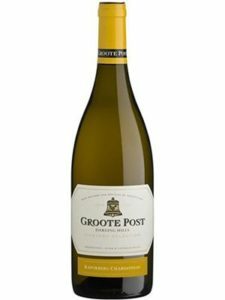 These flavours follow onto an elegant palate with some white peach and an oyster shell-like minerality intermingled with a citrusy raciness. 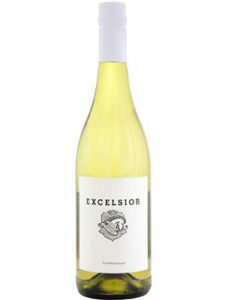 The rich texture and vibrant acidity mean this wine will be a great complement to most light summer-time dishes.